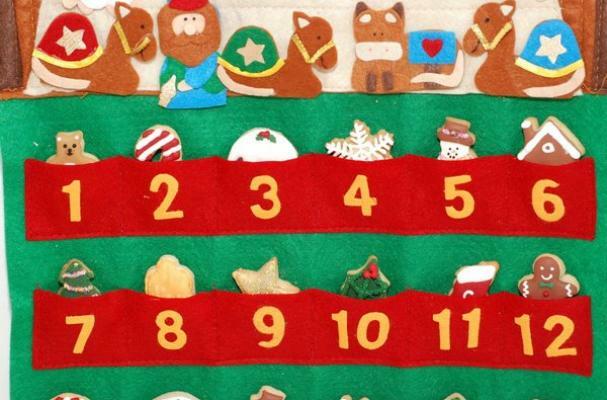 The Christmas cookie advent calendar from Craftstorming is a sweet way to count down the days. Each day is represented by a Christmas inspired sugar cookie including Gingerbread men, holly leaves, and snowmen. They are elaborately decorated using royal icing and sanding sugar. The only problem you'll have with this recipe is resisting the urge to eat them all.